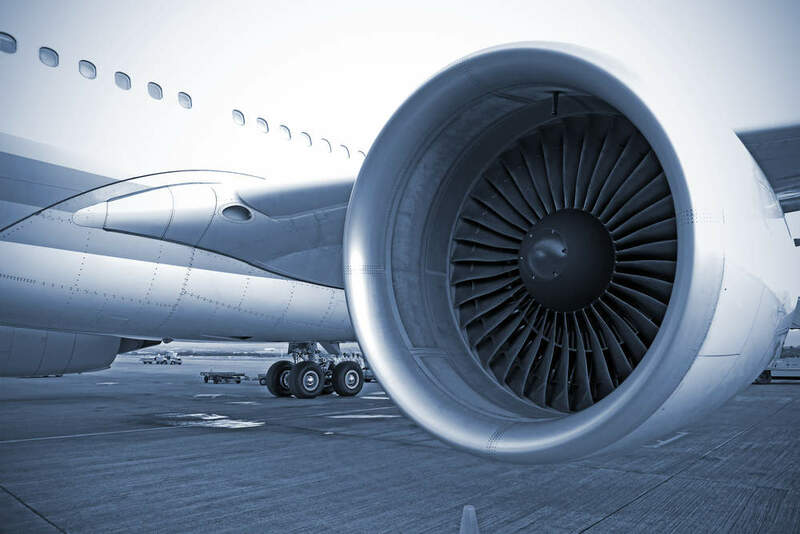 Unlike conventional methods such as tank plating, the SIFCO Process® is fully portable – meaning you can take the process to the aircraft, rapidly depositing the solution to meet your applications’ demands. It speeds up work, reduces cost and minimizes downtime – so you can stay operational for longer. Moreover, it has extensive industry approval.